Situated in a quiet cul-de-sac in a sought after location only a few hundred metres walk to the pristine waters of Eagle Bay, this quintessential newly redecorated Eagle Bay beach cottage provides buyers a very unique opportunity. 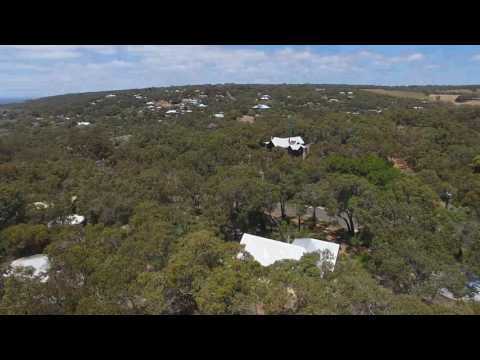 Please click on the VIRTUAL TOUR or MOVIE/TOUR button to view an aerial drone video of this property and the surrounding location. 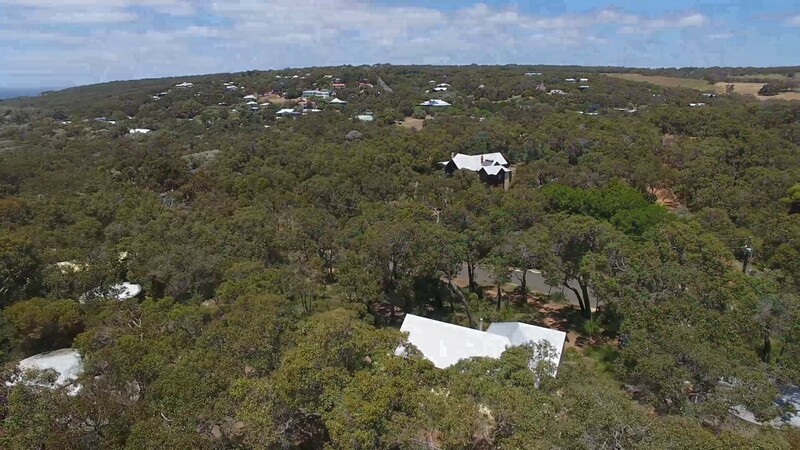 This private 2860sqm elevated bush property offers the potential (with planning consent from the City of Busselton) to retain the existing dwelling as an ancillary accommodation and then build a larger main residence on the block. This potentially allows you to use the cottage while you build or just continue to enjoy as a down south getaway until the time is right for you to redevelop. With potential for an ocean view you could create the ultimate modern day Eagle Bay beach pad and have the benefit of being on a large bush block in walking distance to the beach. Whether looking for a lock and leave beach shack or for a property to redevelop to accommodate a grand residence, this stunning Eagle Bay property offers multiple options to potential buyers.